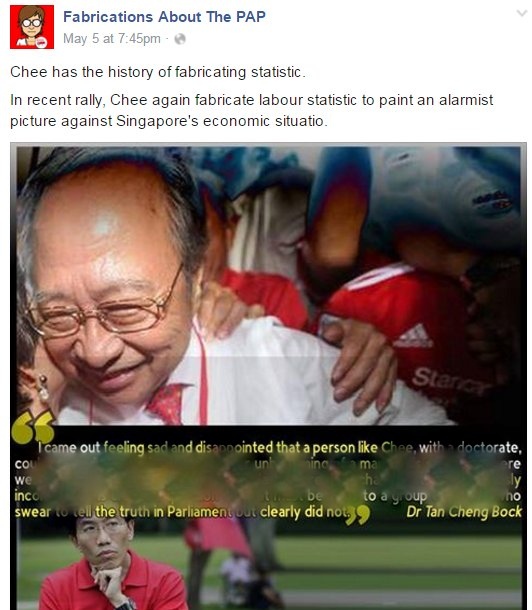 Dr Tan was responding to a posting by the Facebook group Fabrications About PAP, which had maliciously used his recent image and juxtaposed it with an extract of comments he made when he was an MP in October 1996. Dr Tan’s remarks at that time were critical of Dr Chee. 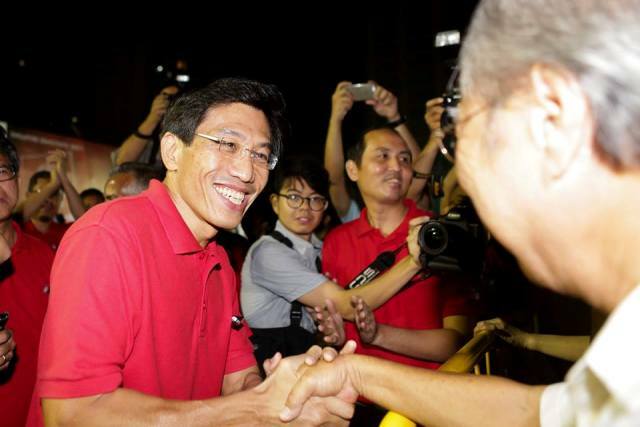 In the 2015 General Election Dr Tan went to Singapore Democratic Party rally and shook its secretary-general, Chee Soon Juan’s hands. Dr Tan said that he had no involvement in “this recent Internet posting”. This Facebook group of irrational PAP fans were the same group who alluded to seeing Lee Kuan Yew in the sky at the time of the commemoration events of his first death anniversary.